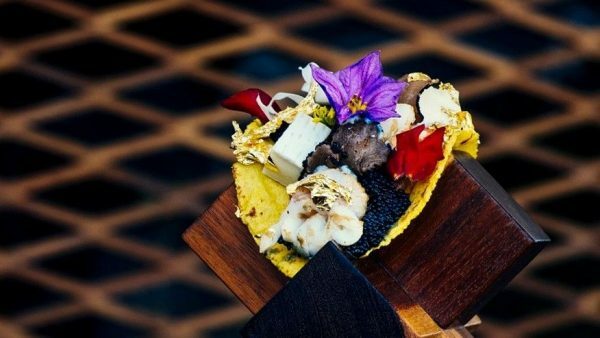 Would You Spend $25,000 on the World's Most Expensive Taco? 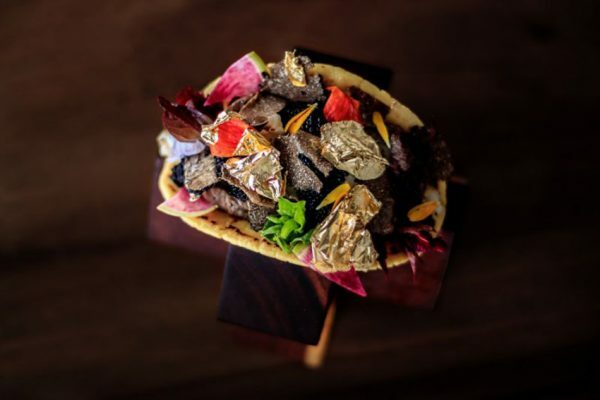 Would You Spend $25,000 on the World’s Most Expensive Taco? Tacos are generally low-cost fare in Mexico – you can buy one from street stalls for as low as 10 pesos (¢50) – so how can one cost as much as a fully optioned family car? Juan Licerio Alcala, the executive chef at the Grand Velas Los Cabos Resort, a luxury vacation destination in Baja California, and the creator of the world’s most expensive taco, says that the mind-blowing $25,000 price tag of this delicacy is justified by “the technique and the harmony that you will lift from the plate”. 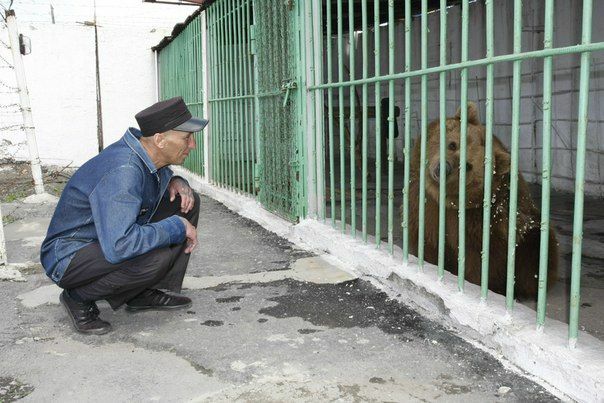 That’s a pretty vague explanation, but he assures those interested in sampling his creation that “it’s worth it”. But if you don’t feel like taking Licerio at his word with 25 grand on the line, maybe the list of ingredients will give you a better idea of what you can expect from the world’s most expensive taco. 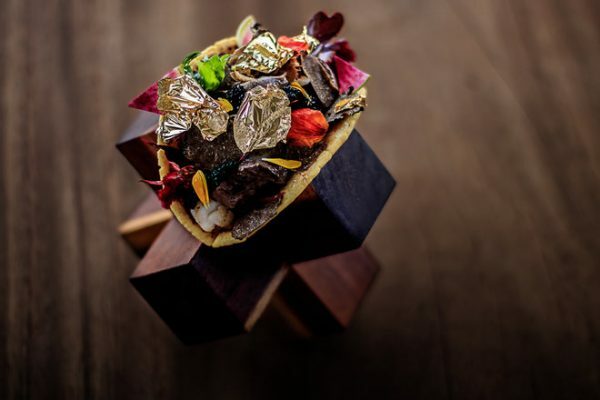 To make the opulent dish, the Mexican chef takes a corn tortilla speckled with 24 carat gold flakes, which he then fills with Kobe beef, langoustines, Almas Beluga caviar and black truffle brie cheese. Then, the taco is dressed with a salsa based on Morita chiles and Kopi Luwak coffee, before being sprinkled with some edible gold flakes. As you can imagine, people aren’t exactly lining up to pay $25,000 for a small taco. In fact, a week after the delicacy was put on the menu at the resort’s Frida restaurant, no one has ordered it, although Licerio claims that many people have shown interest, especially vacationing Americans who like to “push the boundaries.” Is that what we’re calling shameless splurging nowadays? But even if someone wanted to order this taco, they would have to follow a protocol. 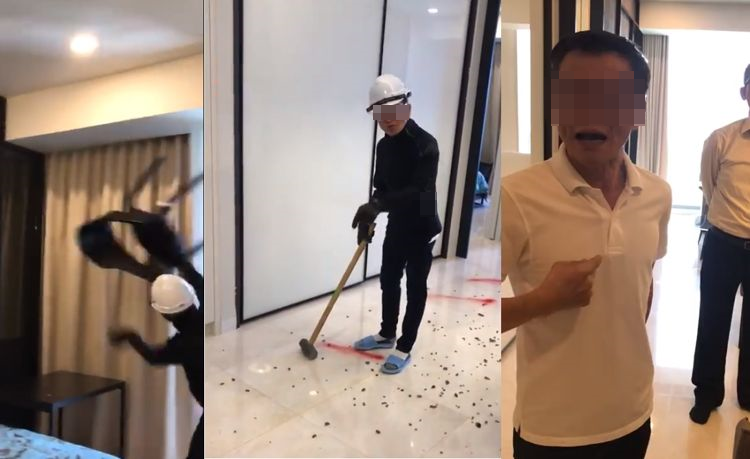 First of all, the buyer has to be staying in the presidential suite at Grand Velas Los Cabos Resort, and put down a deposit of $12,500. Then and only then will Licerio get started on preparing the exclusive taco. When it’s ready, it is presented to the buyer in the middle of the desert encircled by motorcycles, or during a marriage proposal. 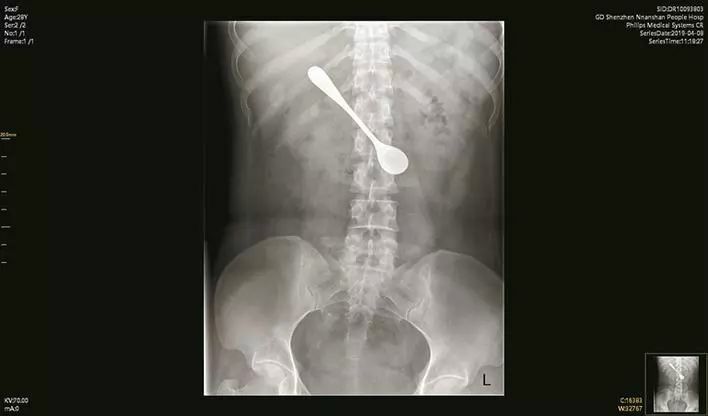 That sounds kind of weird, but the chef says that they can adjust the presentation to the client’s wishes. Oh, and if you need something to wash down those gold flakes, chef Licerio recommends a bottle of Ley.925 Pasión Azteca Ultra Premium Añejo tequila, priced at $150,000. It makes sense to pair the world’s most expensive taco with the world’s most expensive bottle of tequila. Enjoy!